Elena is originally from Russia, from city which nested on the border between two continents: Asia and Europe. There, from a mix of two cultures emerges an architectural style where classic meets exotic. From an early age Elena dreamed of becoming an architect. She began with training in art school and after graduated The Academy of Architecture in Yekaterinburg, Russia. Within seven years of professional employment Elena gained many important “life lessons” of architectural companies. The knowledge acquired there became realized in her own private design practice. It specialized in residential design and renovation of historical buildings and churches. 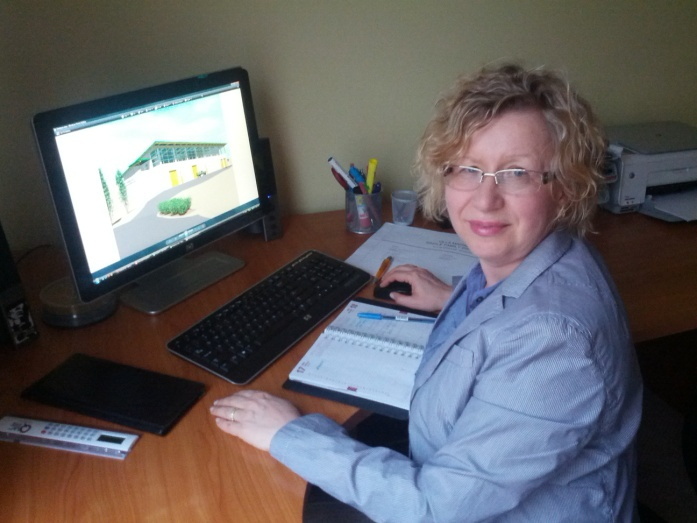 For more than a decade, Elena has worked with most prestigious architectural companies in Vancouver. Elena applied her skills into design and contract documentation for various projects ranging from large airport terminals and mixed-use buildings to single family houses and home renovations. Elena’s passion for designing creatively and her high attention to detail show through her every project. In present time Elena is engaged in private practice – consulting in design and management of new residential houses and home renovation projects. In her design Elena seamlessly weaves together many styles, creates spaces and images with mixture of simple and elegant forms. The extravagance and juxtaposition of different creative elements in her projects is what sets her apart and creates her own unforgettable style.